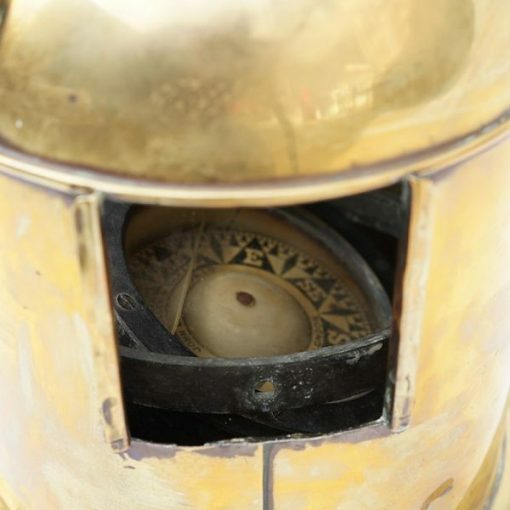 An historically interesting lifeboat compass from the hospital ship Dover Castle which was torpedoed in 1917. 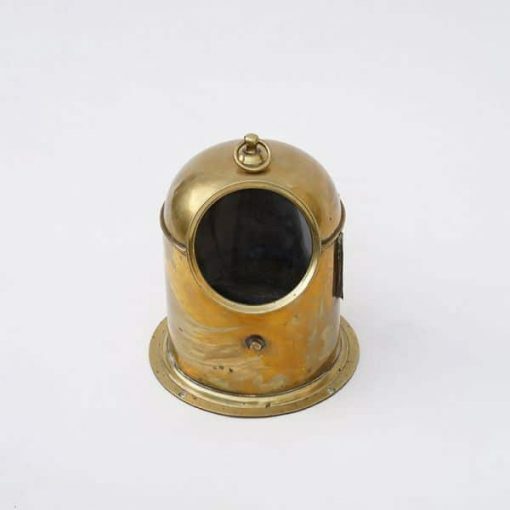 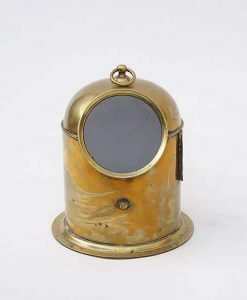 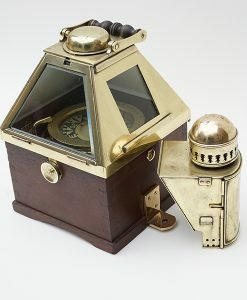 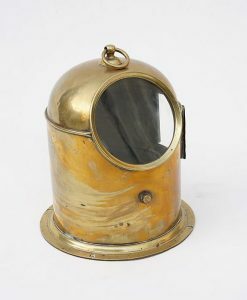 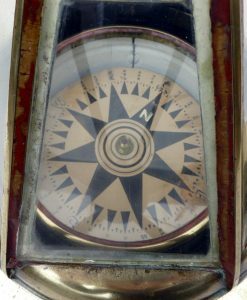 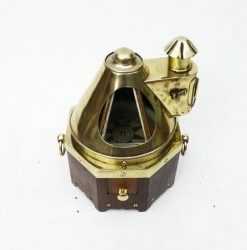 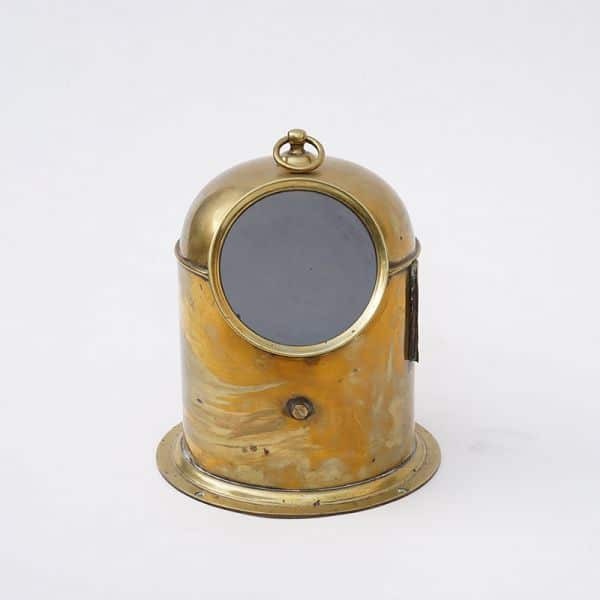 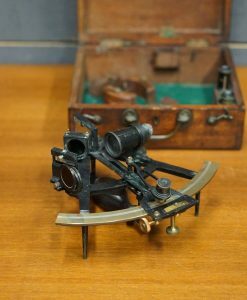 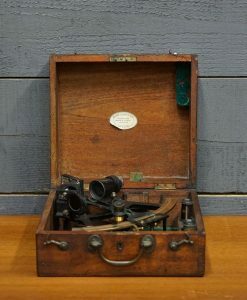 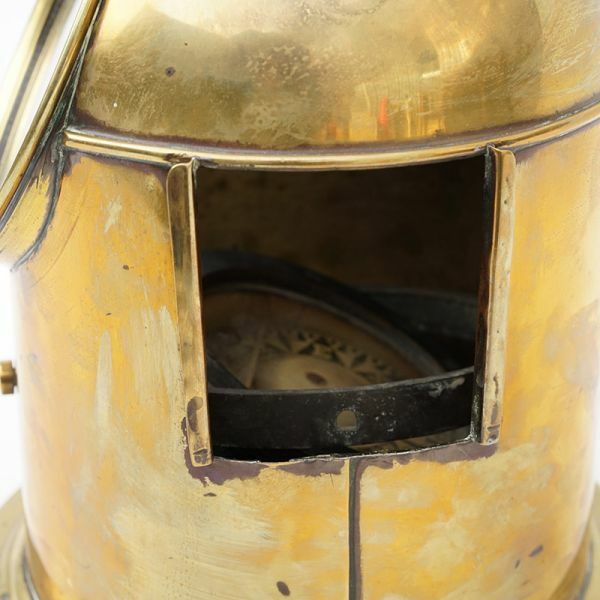 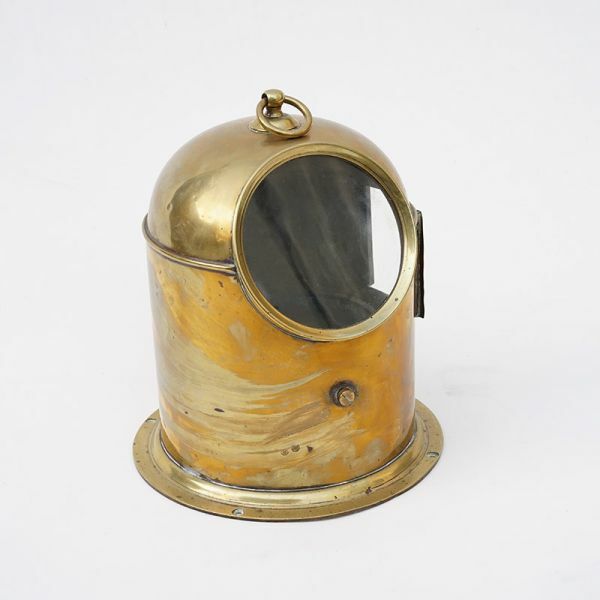 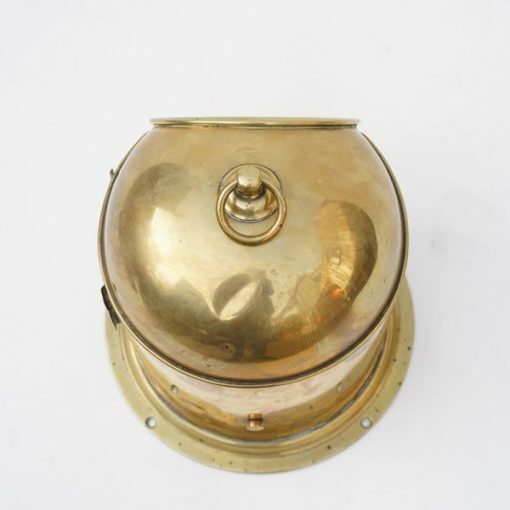 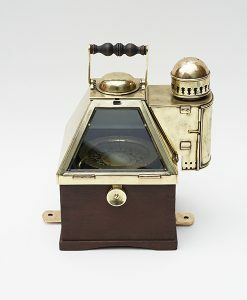 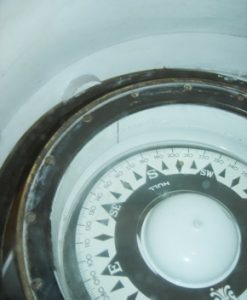 The liquid filled gimbal compass was made by John Lilley & Sons, London. 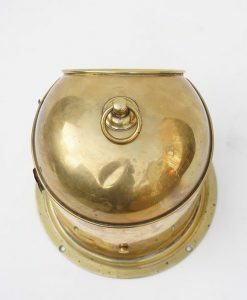 Dover Castle : Built for the Union Castle Line in 1905. 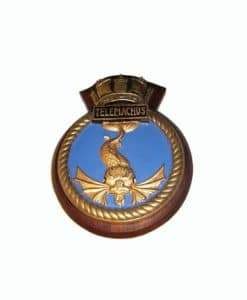 She was first used as a Troopship in WW1 but was later converted to a hospital ship. 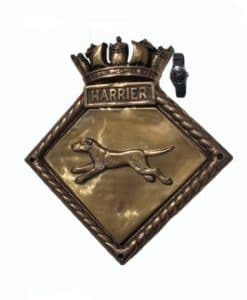 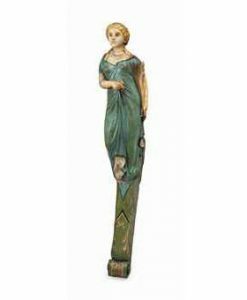 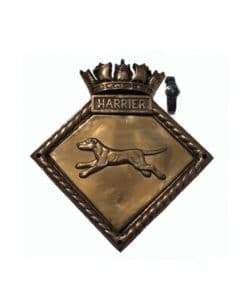 In May 1917 in the evening, whilst steaming 50 miles North of Bona along with the hospital ship Karapara, Dover Castle was struck by a single torpedo fired by UC – 67. 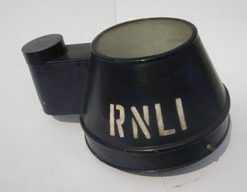 Escorting destroyers put out a smoke screen and took the wounded off. 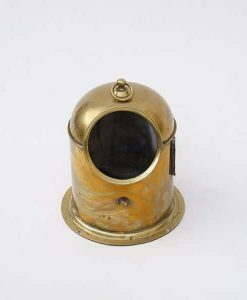 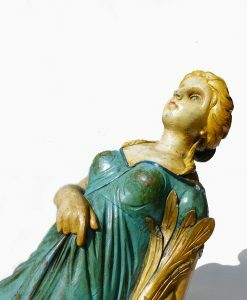 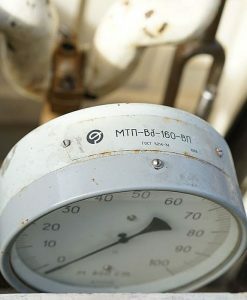 The Captain hoped to save his ship when , an hour later, the submarines fired a second torpedo sending Dover Castle to the bottom within three minutes. 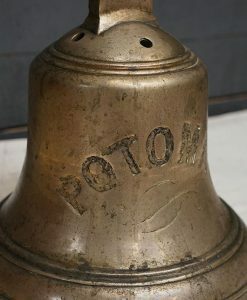 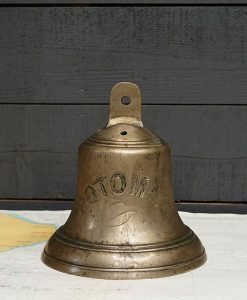 Seven stokers were killed by the explosion , but everyone else survived in lifeboats. 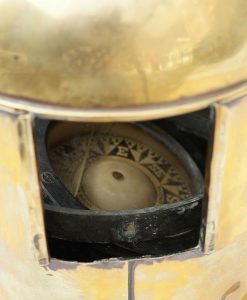 Compass Binnacle from RNLI Lifeboat. 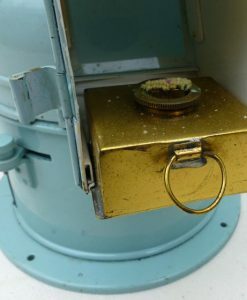 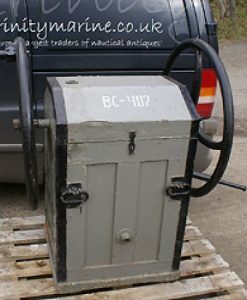 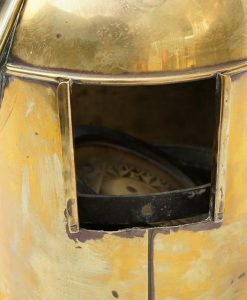 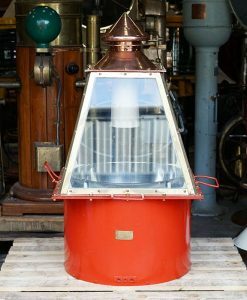 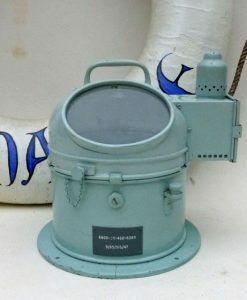 Send Enquiry for Compass Binnacle from RNLI Lifeboat.